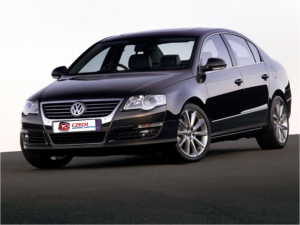 Transfer, taxi to the main train station in Prague, minibuses, limousines and buses. Transport of individuals and groups. 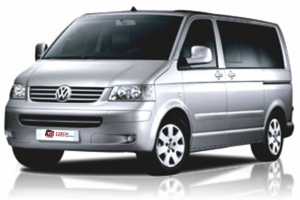 Official transport for individuals and groups – personal, minibus and bus service. Get a fix price and save 50% on the normal price! Do you like privacy? Do you need to be at your destination quickly and comfortably? Book your transport just for you! Prices in GBP, EUR and USD are to be calculated according to current rates.Our goal is to ensure trasportation in a clean, safe and modern cars, but also decent behavior of drivers and proffesional level of service. Prices in GBP, EUR and USD are to be calculated according to current rates.